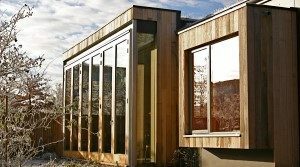 We’re well on the way to selecting our homes for this years Open Eco Homes event but we’re still on the look-out for homes we haven’t featured before, so please do get in touch if you want to be part of the event. Inefficient, cold, draughty homes are bad for people. If yo u already live in an eco home you know what a difference it makes to your life. Hosts help others make their lives better too. Hope you can help to inspire others to make a difference. We’re opening homes on October 8th and 14th. We handle all the event organisation and the booking. Visit the hosts page to find out more and drop us a line.